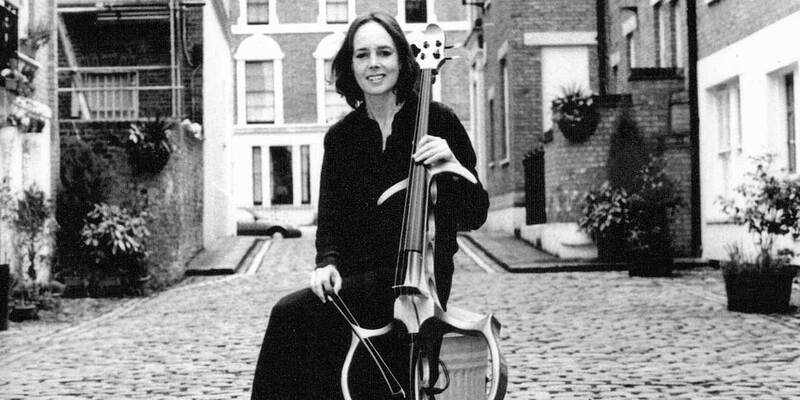 ‘Cellist Dinah Beamish has played with numerous ensembles and her name appears in the string sections on albums of many popular artists, such as Jools Holland and Peter Gabriel. "...Soothing, hypnotic, mystical music ...like lying an an ocean of sound..." - Mel Hoffstead. 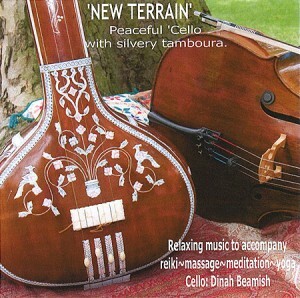 Dinah's recent CD ‘New Terrain', ambient mellow ‘Cello over silvery Indian tamboura, is available for purchase. 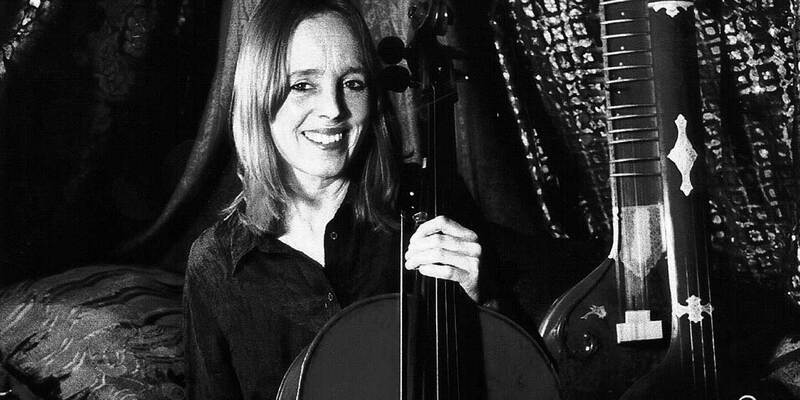 Dinah has done some serious study of Raga both in India and the School of Oriental and African Studies. 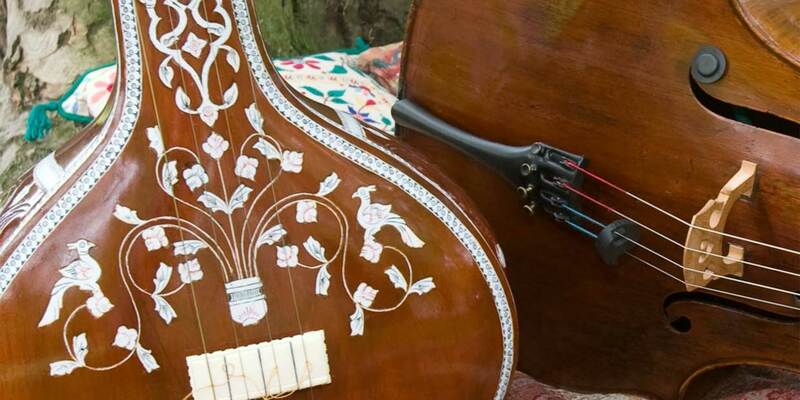 Transferring Raga onto the ‘cello, she has had lessons with Indian musicians Rahamit Khan, Baluji Shrivastav, Mehboob Nadim, and has performed with tabla players Sanju Sahai and Hanif Khan. Georgina Hood – Reiki Master, London.